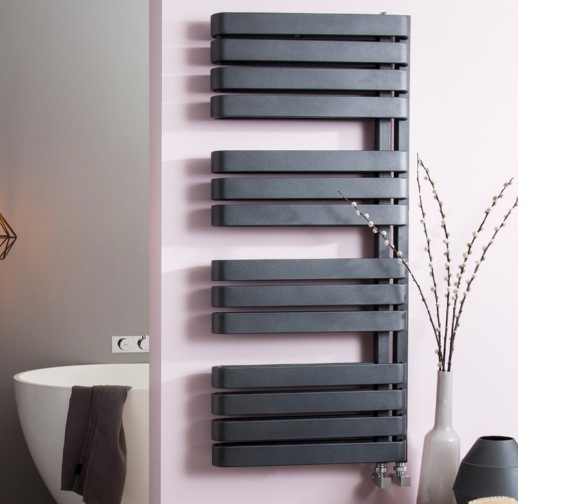 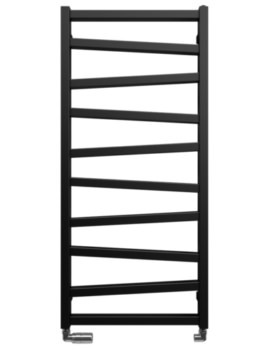 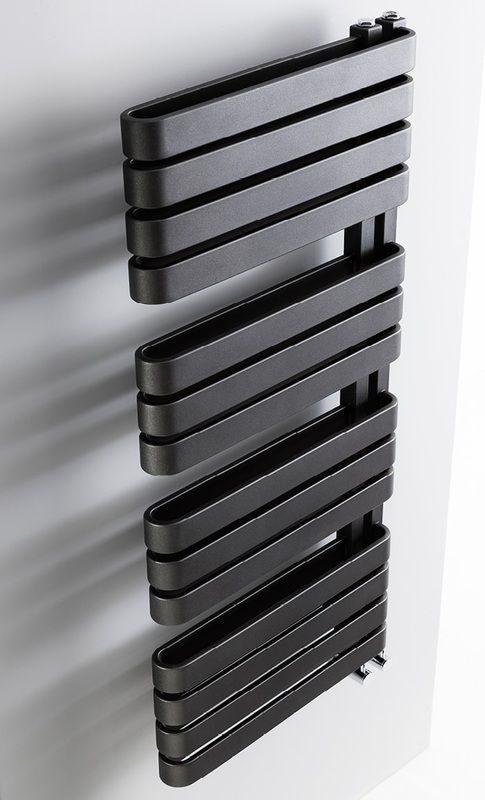 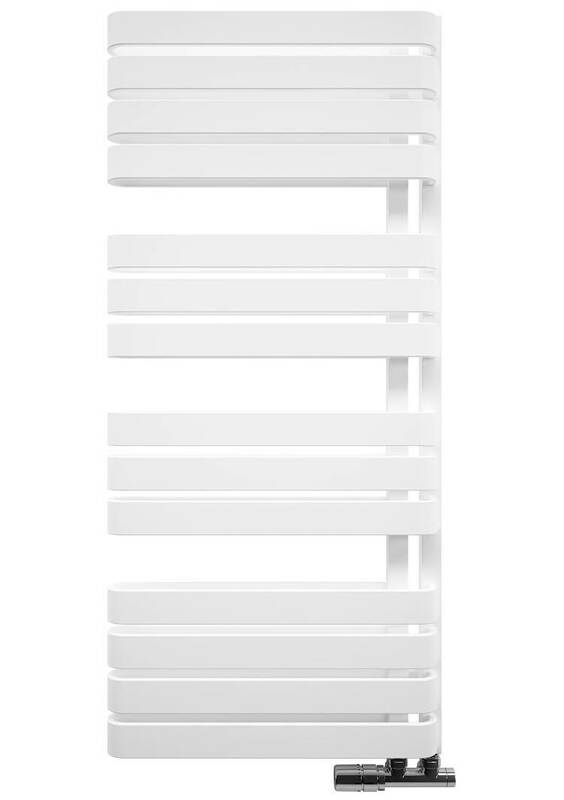 The Bauhaus Gallery Svelte Towel Warmer adds more to the bathroom space than just warmth and convenient towel-drying space. 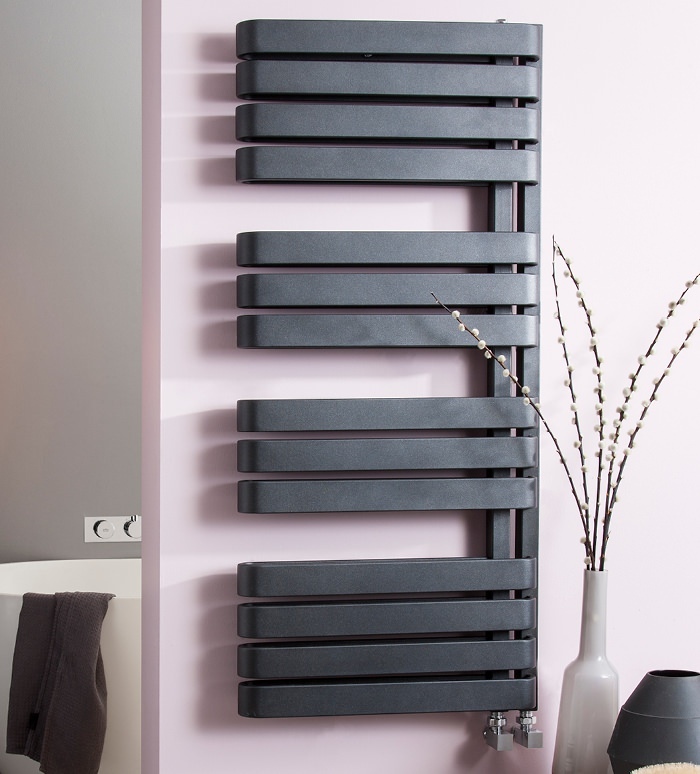 It offers style and appeal in abundance with its contemporary design and superior quality; copper infused welding technology. 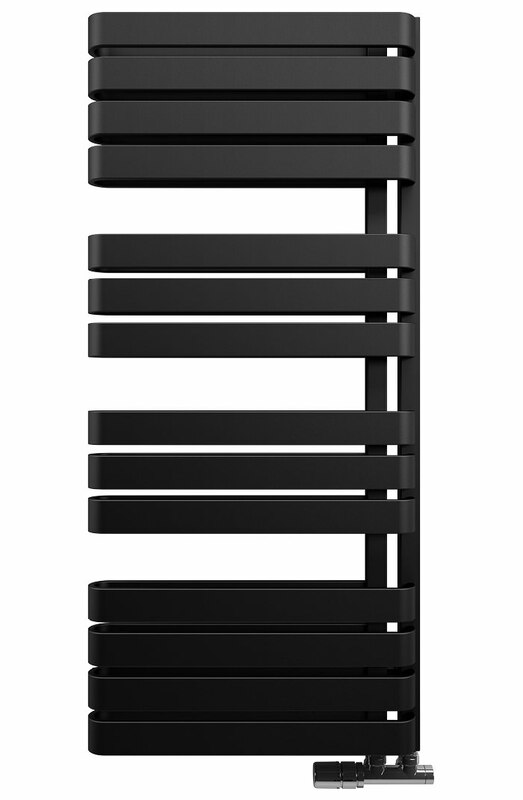 Bearing a unique flag style arrangement of heating elements, it is supported on a single side by a vertical rail. 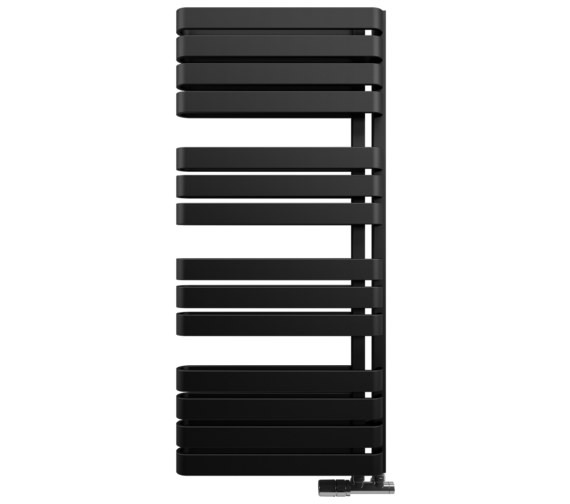 Crafted from high-grade mild steel, it has been leak tested, and salt spray tested for durability and longevity. 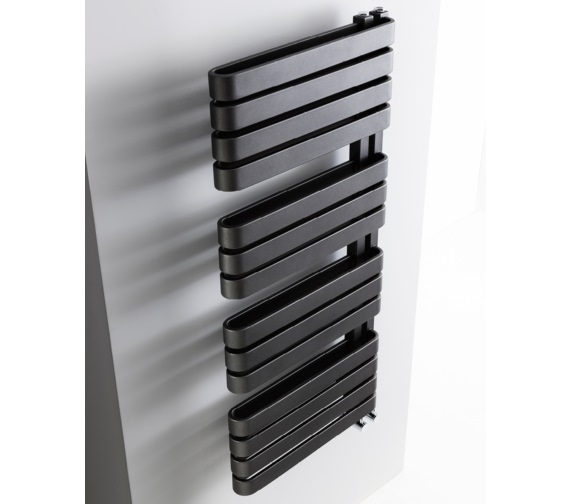 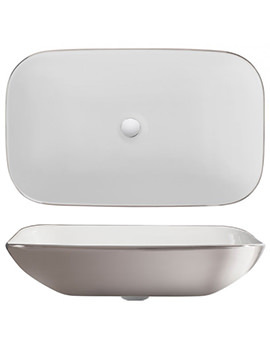 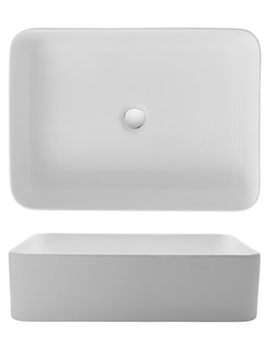 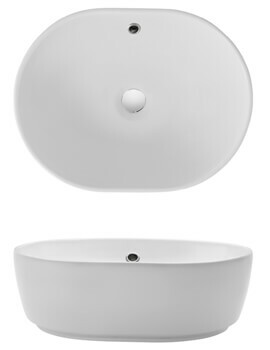 It is available in either sleek Black or Pure Matte White and is fully intended for inclusion in the dwelling that embraces new and exciting designs. 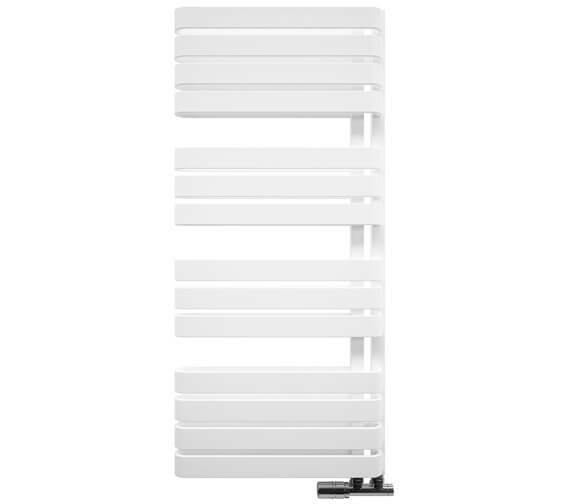 It is perfect for drying off and heating towels to enjoy a comfortable bathing or showering experience.